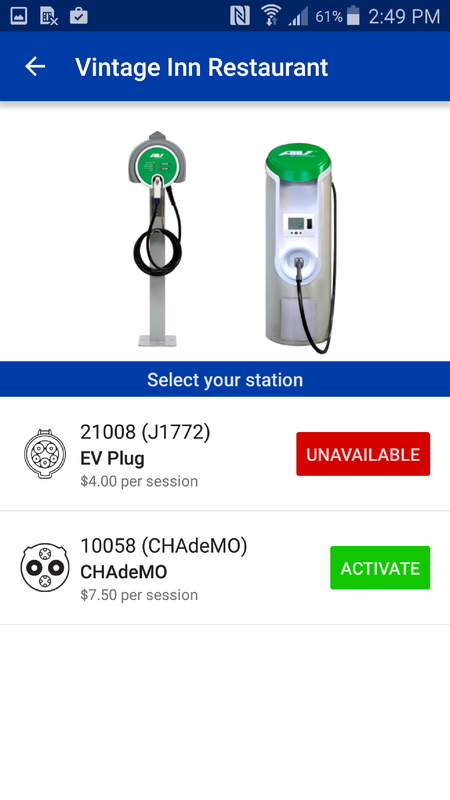 Pay with PlugShare is available for Android at Webasto (formerly AeroVironment) stations along the West Coast Electric Highway, SemaConnect stations, and participating WattStations.You must be logged into your PlugShare account to activate Pay With PlugShare. 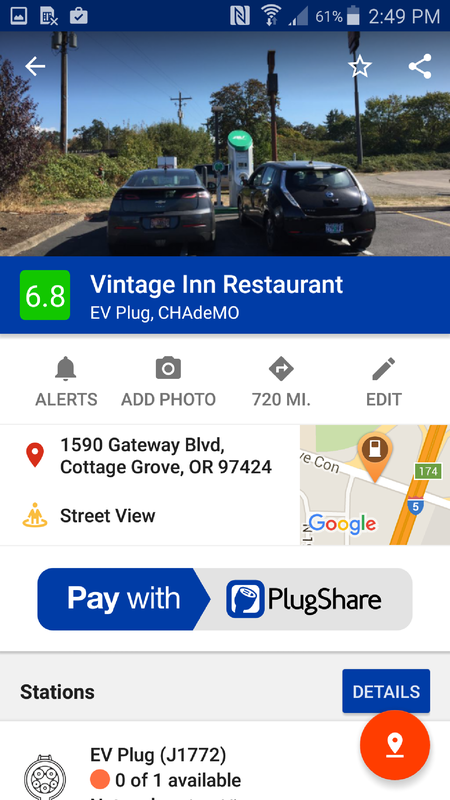 If you are located near a charging station that supports Pay with PlugShare, a banner will appear at the bottom of your screen. 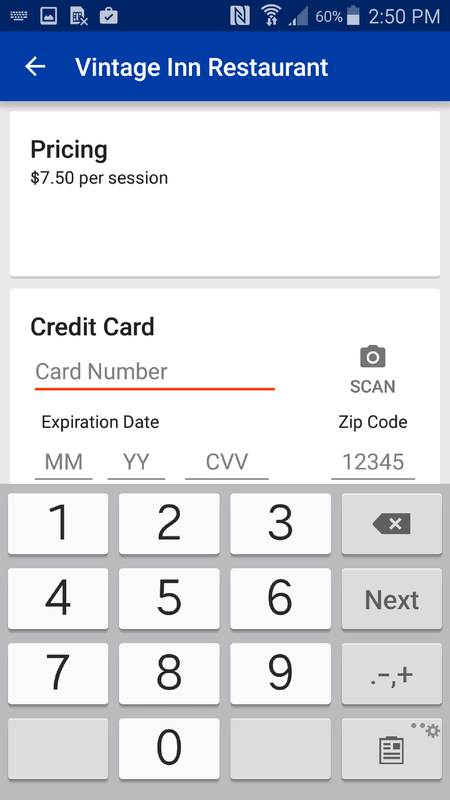 Otherwise payment depends on the specific charging network and you should contact them directly with payment inquiries. Below is a link to "The Ultimate Guide to Electric Car Charging Networks" that provides a list of the top EV Charging Networks, cost requirements, and their contact information.